Industrial Fasteners for Every Job. 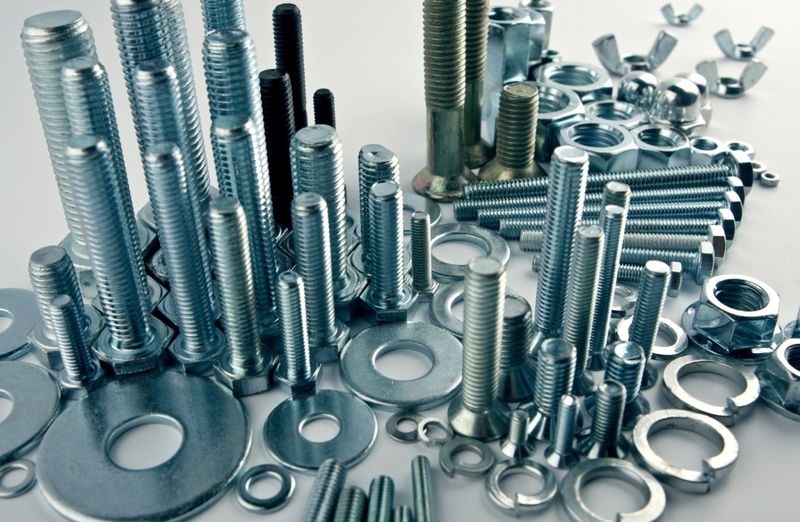 Over 40 years ago we started providing commercial and industrial grade fasteners to our customers, and since then the variety that we’ve reached in our product offering has been matched only by our team’s improved knowledge . If you are buying for a complete project for trade businesses or large jobs, it’s crucial you make an informed, cost effective decision to minimize job expenses. Give us a call or better yet, pay us a visit to see our full line of fasteners mentioned below, and you’ll see why we’re the industry professionals’ top choice for fasteners in the CSRA. 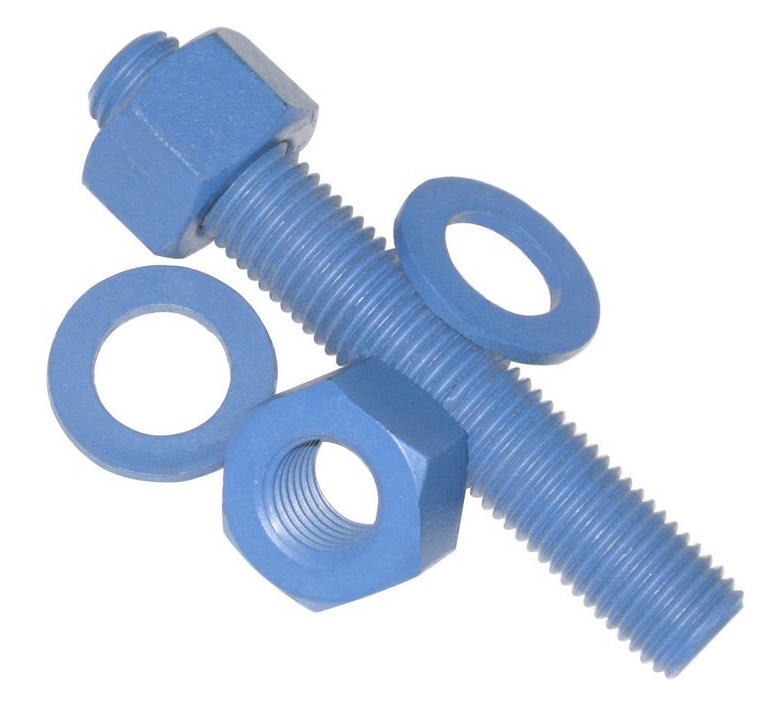 At Tri-Fast Systems we offer fasteners to our commercial clients which are customized to their exact requirements. With our company mantra being 100% customer satisfaction we begin by understanding your business and the fastener needs it requires and then build our advice around that. Our clients expect and get the best service in the industry. We do our utmost to deliver beyond our customer’s expectations. Our team will work with you in order to minimize your job expenses therefore enabling you to be more cost effective. 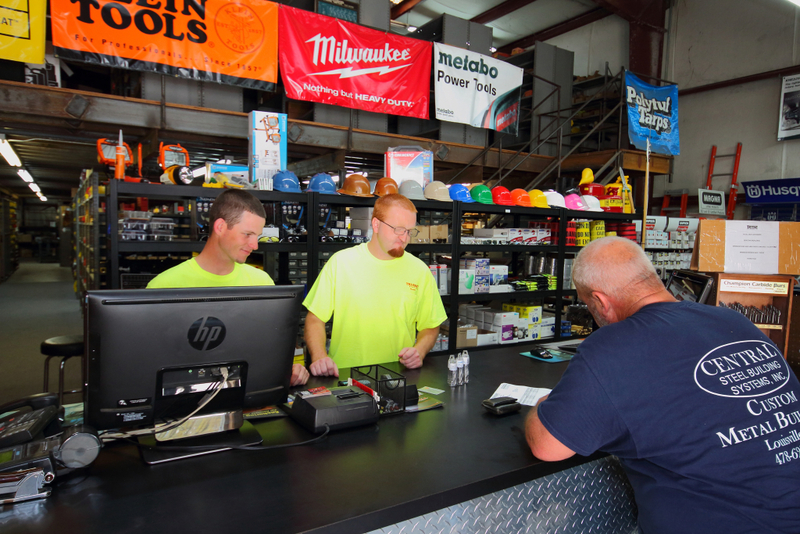 We are more than happy to answer any queries you may have regarding all your industrial fasteners needs. Just give us a call or just drop by any time!